A 38-year-old security guard, of Crown Trace, Enterprise, is still in custody following a robbery at the Port of Spain branch of Western Union on Tuesday morning in which over $500,000 in cash was allegedly stolen. The guard, who was on duty, claimed he was held up at gunpoint by the burglars who then used a blow torch to cut away a vault belonging to Western Union. The robbers then removed $500,000 which was in the vault and then allegedly took the guard into their custody. He is being represented by defence attorney Fareed Ali. Ali, in speaking to LoopTT, said that his client has maintained his innocence since the matter was first reported. However, investigations, led by Sgt Williams and PC Meyers, seem to have taken a turn in which police are questioning the 38-year-old as though he was complicit and even working in tandem with the robbers. 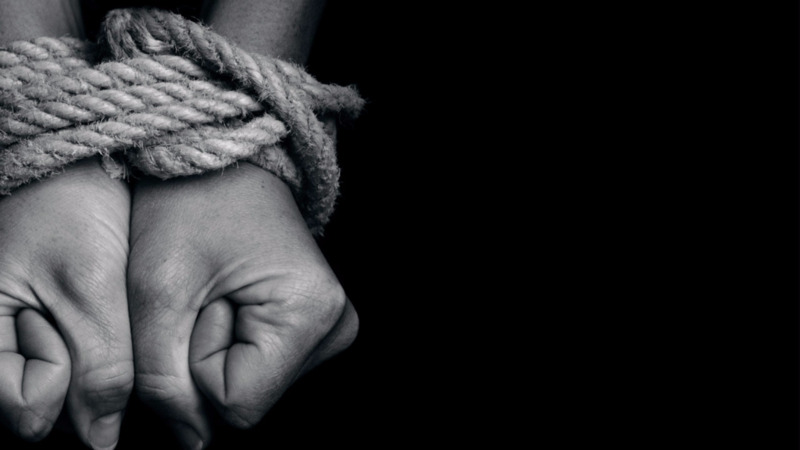 Ali said that based on his instructions from his client, the security officer claims the robbers, having apparently robbed Western Union branch, then kidnapped him. 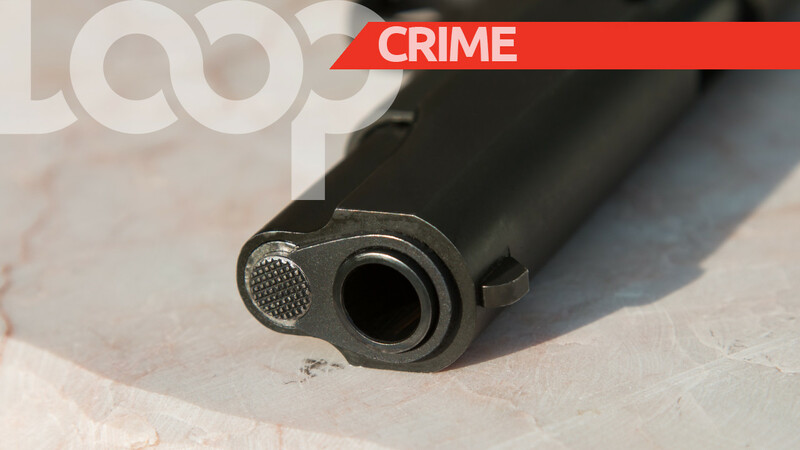 The armed men dropped him off in Chaguanas, following which he was able to notify the authorities. Officers of the Central Division picked up the security officer, and took him to Port of Spain to verify his statements. His house was searched and no money was found. Despite this, the security officer has remained in custody as police continue their inquiries. 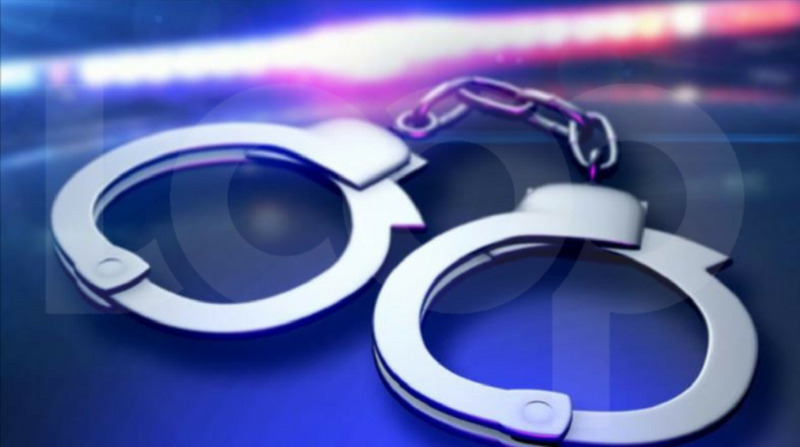 Three other people from Laventille were also held but released pending further investigations.